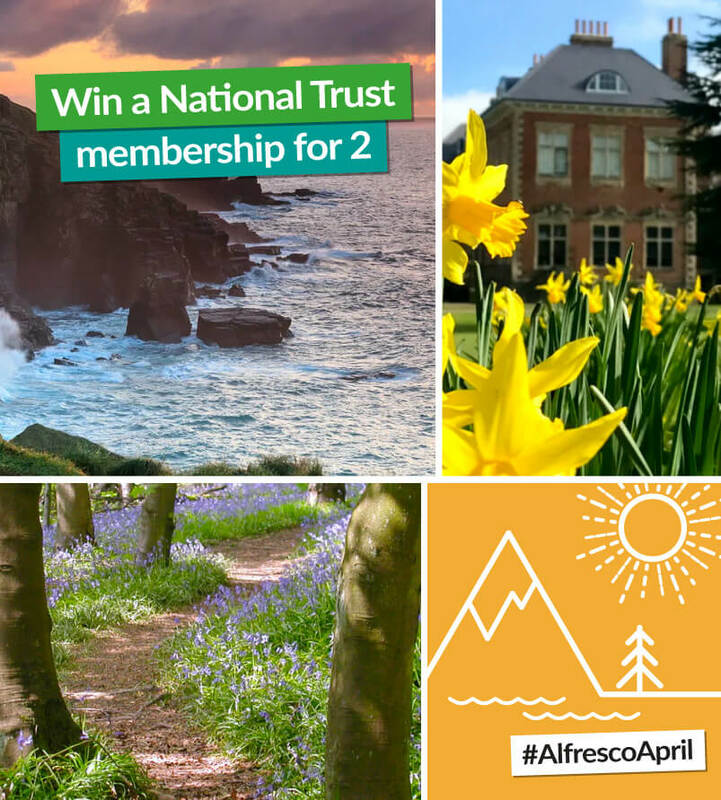 Win a National Trust Membership for 2! 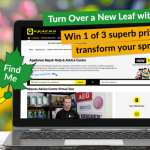 For your chance to win visit our Facebook page tell us your favourite outdoor escape in the competition comments! If you’re a lover of the outdoors and enjoy nothing more than to soak up the fresh air while experiencing breathtaking sights, then this is the prize for you! 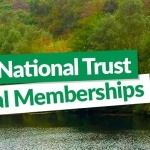 A National Trust membership allows users to experience the wonders of some of the best outdoor spaces in the UK. Choose from over 500 locations where you can walk, sight see, spend time with the kids or enjoy tea and a slice of your favourite cake! Becoming a member also means that you’re doing your bit to look after these beautiful areas. The National Trust is a charity that relies on members, donations and volunteers to take care of these wonderful places. So you’ll be contributing to the protection of over 257,000 hectares of land, over 300 historic houses and gardens, and 775 miles of coastline.